Early diagnosis of autism spectrum disorder (ASD) is crucial, as it enables the start of interventions that support the best outcomes for children living with ASD. 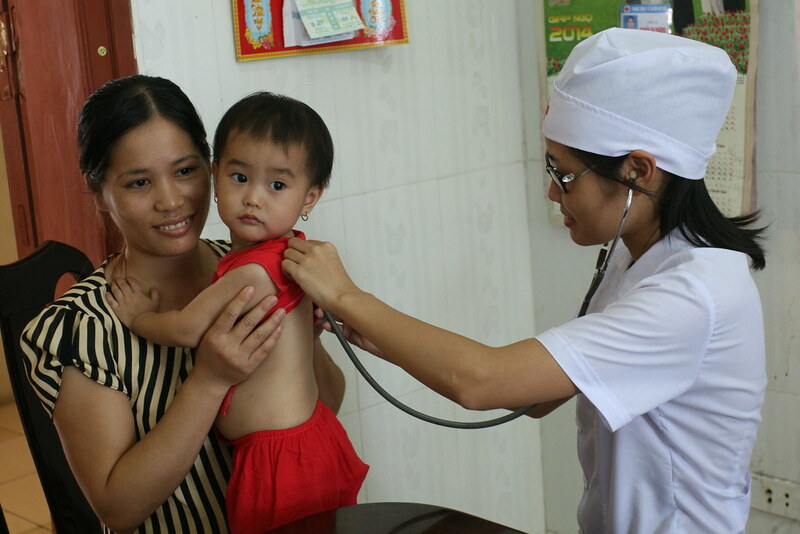 In Vietnam, ASD is often not recognized, and children with the condition do not receive the support they require to live fulfilled and active lives. This project will bring together expertise from Vietnam, Canada and Australia, to ensure children with ASD are able to access early and affordable services. Using the latest technology developed by social entrepreneurs, the Smart Care project will combine technical, social and business innovation, to provide an integrated and scalable package of services and support for children living with ASD, based on a mobile platform. This includes apps to support screening and home-based intervention, and a model of piloting screening development and ASD in health check-ups for children.